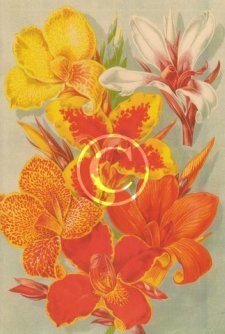 A cannas flower consists of a modified staminode that is called the labellum. 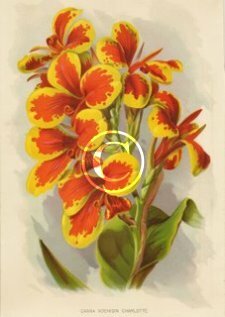 It is the lowest part of the flower and protrudes forwards and is always centered. 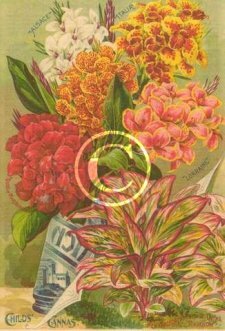 The labellum can be found in many different shapes and sizes depending on the variety, some are very broad in shape while others are thin and slender. 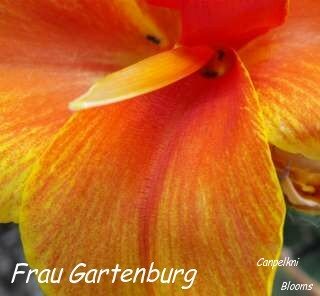 As on Frau Gartenburg pictured above more often than not the labellum is also the most colorful when compared to the other flower parts, as this is the landing pad for bees and other insects to land on, so they can proceed into the throat of the flower and bush against the anther and pass its pollen on to the stigma of hopefully start the process of producing some seeds. 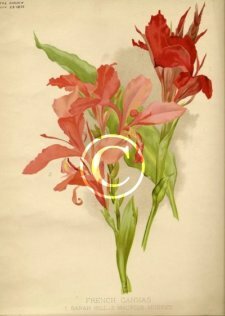 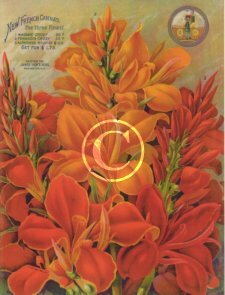 Canna plants are also widely grown amongst cottage garden flowers as their flowers are big and colorful; they help to attract pollinating bees and other beneficial insects into the garden. 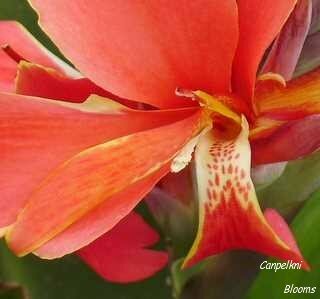 Many growing cannas also have a notch at the base of the labellum. 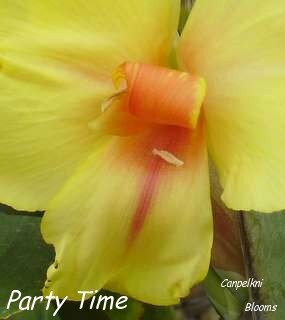 Most of the time there is only the one labellum however some canna plants are unstable and will occasionally produce more. 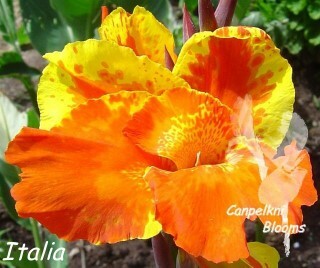 Pictured above is canna Italia showing two labellums both with a notch and three staminodes.